The young daughter of Nova Parojinog-Echavez shared a fierce looking photo. Nineteen year old “Kendall Jenner” of Ozamiz really has the looks of a supermodel. 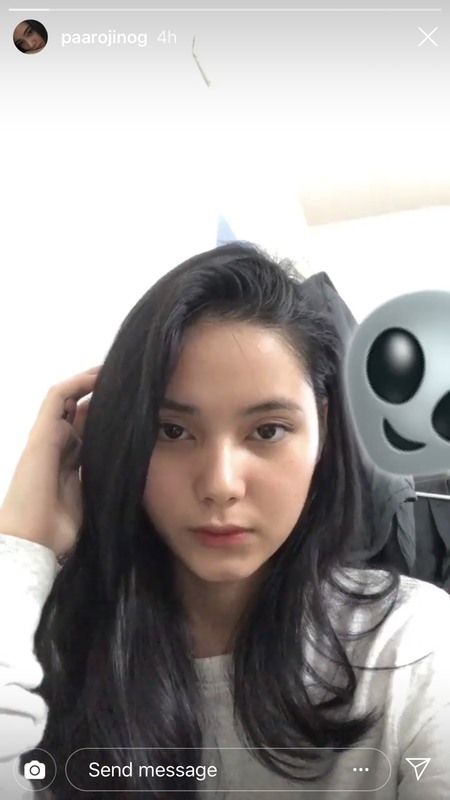 Sophia Naja Adriana, the eldest daughter of former Ozamiz city Vice Mayor Nova Princess Parojinog Engracia, recently shared a fierce looking selfie, featuring her no-make up look. 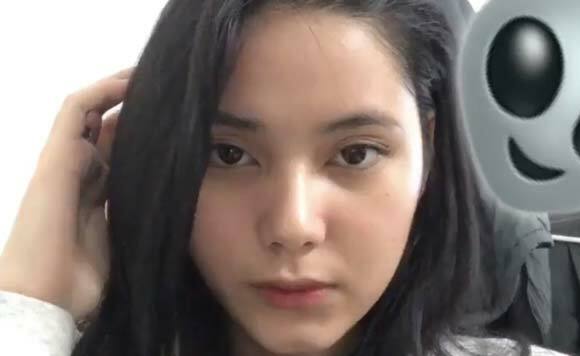 Sophia, who turned nineteen this year, is currently living in Manila with her immediate relatives, following the drug raid that took the lives of 16 individuals in Ozamiz back in July 2017, including her dear “Papa”, former Mayor Aldong Parojinog. She was seen attending a couple of Star Magic workshops together with her cousins, It’s Showtime TV contenders Richard Parojinog and TNT Finalist Sofronio Vasquez.